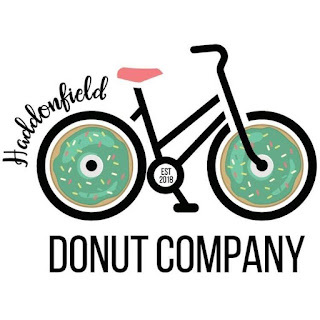 Recent gluten-free donut varieties at the new-ish Haddonfield Donut Company (14 Tanner St., 856-354-0006) have included chocolate caramel, strawberry, mocha, stuffed devil dog and stuffed blueberry cheesecake. They have a separate fryer, bowls and whisks for the gluten-free versions, which are not prepared near the traditional ones. Just down the road in Collingswood in Centanni Pizza (563 Haddon Ave., 858-6666), which has a gluten-free menu that includes pizza, pasta and entrees prepared separately. The owners also run the gluten-free-friendly Calabria Pizza & Italian Grill in Absecon. On the western side of the Delaware River, Okie Dokie Donuts (215-939-6585) produces made-to-order gluten-free donuts by advance order only, with pick-up at a South Philly location that's disclosed after you order. Selections rotate monthly. You can get more details in my recent post. Reader Missy G. let me know that the new Eggroll Queen Cafe in Chalfont (459 W. Butler Pike, 215-822-6500) serves a variety of gluten-free baked gourmet egg rolls, including four breakfast varieties. Options are listed on the menu. All egg rolls are made to order and gluten-free orders are handled and prepared separately. 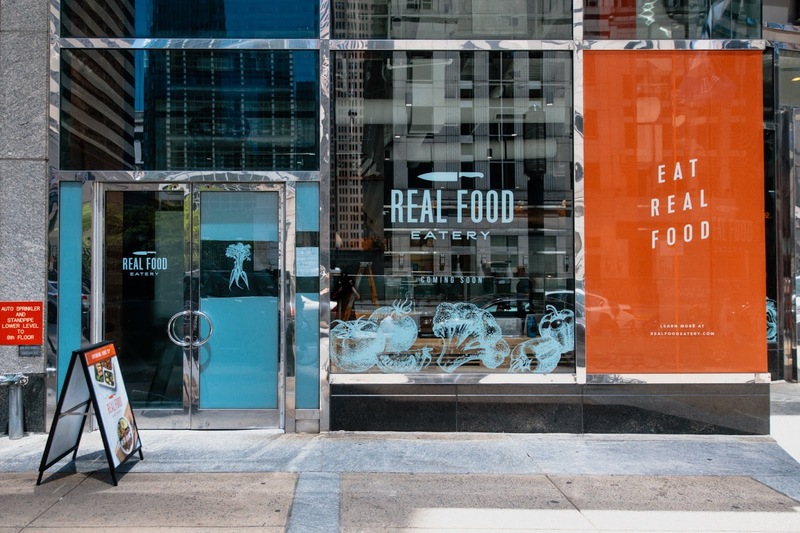 The all-gluten-free Real Food Eatery has opened its second Center City Philadelphia location (1700 Market St., 267-639-3336), with this one serving breakfast options that includes Cream Hill Estate gluten-free oats for oatmeal. The falafel, fries and tahina shakes at the all-vegan Goldie in Rittenhouse Square (1526 Sansom St., 267-239-0777) and University City at the Penn Food Hall (3401 Walnut St.) are gluten free. No wheat items are prepared in the fryers. Flakely (formerly Brûlée Bakery) is now preparing gluten-free pastries for retail businesses. The bakery's coffee cake and chocolate chip muffins can be found at Passero's Coffee shops in Center City Philadelphia at Suburban Station (1601 JFK Blvd. ), the Ben Franklin House (834 Chestnut St.) and the Wanamaker Building (100 Penn Sq. East), as well as at Green Engine Coffee in Haverford (16 Haverford Station Rd., and Seven Stones Cafe in Media (24 S. Plum St., 610-627-2077). Seven Stones also offers gluten-free bagels and bread that can be prepared separately. The gluten-free menu at Spring-Ford Diner in Spring City (55 E. Bridge St., 610-792-3404), outside Royersford, includes options for breakfast, lunch and dinner. The kitchen uses a separate fryer for French fries, home fries and potato skins and a separate strainer and water for gluten-free pasta. Middle Child in Washington Square West (248 S. 11th St., 267-930-8344) has gluten-free sandwich bread that's toasted in a shared oven but put on plates to ensure no cross-contact. At Doylestown's Lovebird (19 E. Oakland Ave., 267-406-4712), which I wrote about back in May, all of the fryers are now gluten free, so all fried chicken is now gluten free. The only non-gluten-free items on the menu are sandwich buns and croutons. Two closures of note this week: Taqueria Feliz in Horsham has closed, though sister locations remain open; and Catelli Duo in Moorestown Mall has closed, but the Voorhees location is still operational. Carol Ha has a secret, but she's happy to let people in on it. 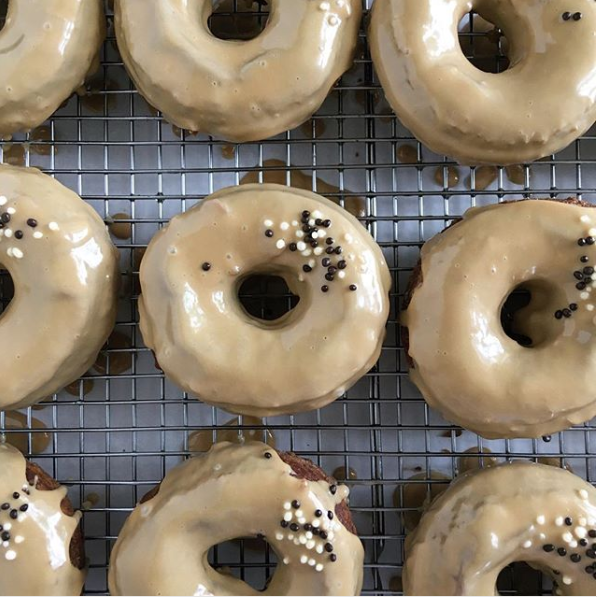 If you place an order with her made-to-order gluten-free donut business Okie Dokie Donuts, she'll give you the details on when (Saturdays) and where (somewhere in South Philly) to pick them up. Ha changes the varieties of her small-batch, artisanal cake donuts monthly. Currently, she's offering chocolate, grapefruit honey cardamom, blueberries & basil, Vietnamese coffee, cherry vanilla pie and birthday cake. (Grapefruit honey cardamom and coffee were our faves but all were delicious.) 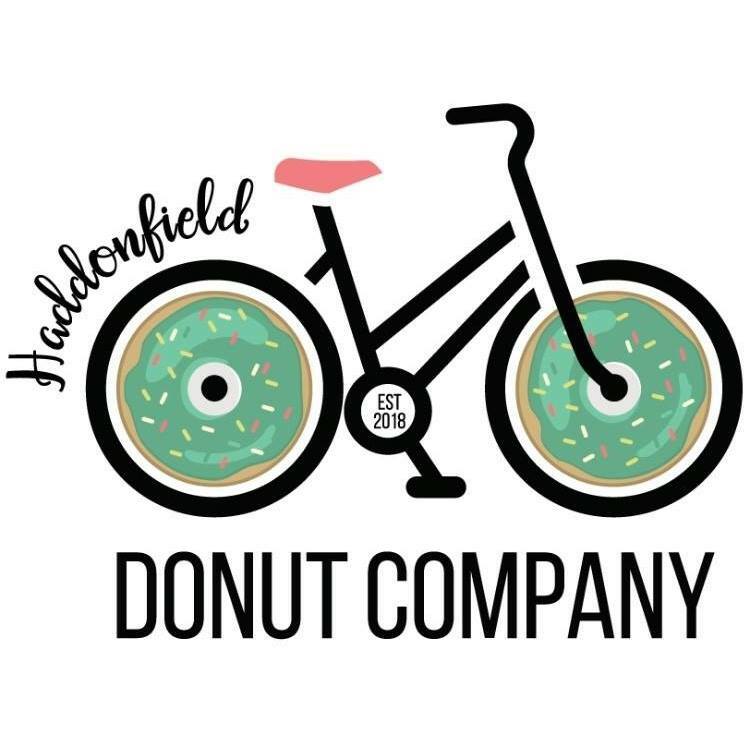 Although Ha makes the donuts in a shared commissary, all equipment, including the fryer, are dedicated gluten free and the equipment and surfaces are cleaned before production. So what are the ground rules to get in on the secret? 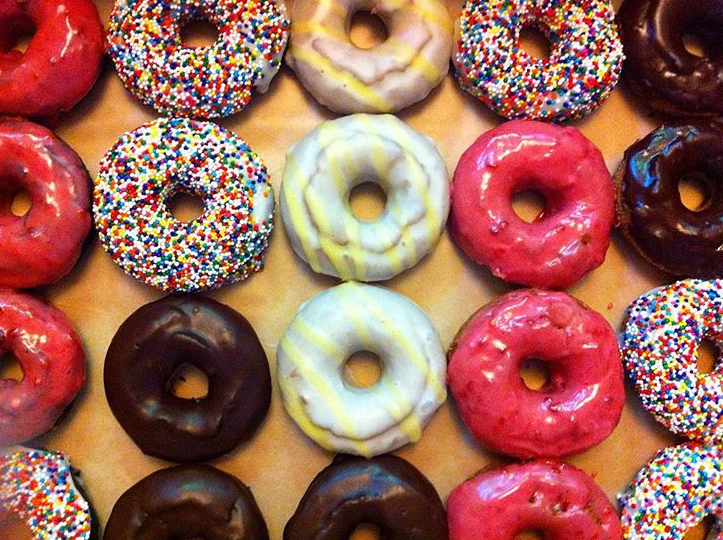 Regular-size donuts are $12 per half-dozen minimum order and $20 for 12. 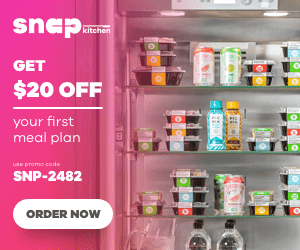 Orders must be placed via phone (215-939-6585) or email at least two days in advance, with pick-ups on Saturdays and deliveries to Center City Philly by arrangement ($5 delivery charge). Ha is exploring options for a storefront or food truck but, for now, pick-up and delivery are the only options for custom orders. Follow Okie Dokie on Instagram for menu updates and details on upcoming pop-ups in South Philly, including one at Primal Supply Meats (1538 E. Passyunk Ave.) this Saturday, June 23. Hometown snack purveyor Herr's Foods has introduced sweet and crunchy funnel cake-flavored snack balls that are gluten free. Berks County's Sweet Street has added gluten-free brownies to its Manifesto line of baked goods. 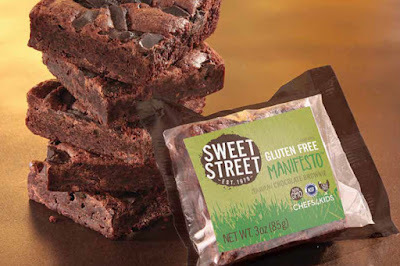 The individually wrapped brownies are made with a gluten-free flour blend, cage-free eggs and dark Honduran chocolate. 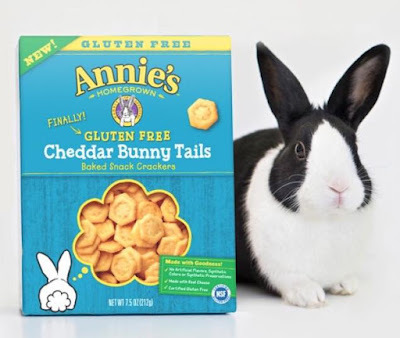 The company's gluten-free chewy marshmallow bars are sold at Barnes & Noble bookstores. Annie's Homegrown has debuted gluten-free Cheddar Bunny Tails snack crackers. The new cheese crackers will be making their way to stores this summer. Curly's Fries (944 Boardwalk, 609-398-1972). Center City Philadelphia is primed for poké. At The PokéSpot in Rittenhouse Square (1804 Chestnut St., 267-541-2183), all bases and proteins are gluten free, as are most toppings. The sriracha aioli and tamari soy sauces also are gluten free. Opening this summer East of Market Street (1037 Chestnut St.) is the first of several area Pokéworks locations. The online allergen guide lists all proteins and mix-ins and all but one base as gluten free, along with many sauces and toppings. At long last, my favorite fast-casual Mediterranean restaurant, CAVA, is coming to the Philadelphia area later this year with a location in Rittenhouse Square (1713 Chestnut St.). Most menu items are gluten free. Prohibition Taproom in the Spring Garden section of Philadelphia (501 N. 13th St., 215-238-1818) offers gluten-free fried chicken every Tuesday prepared in a separate fryer. The menu at the new Rice & Curry in Ambler (521 Limekiln Pike, 215-390-1945) has several gluten-free options like pad Thai, chicken coconut soup and curry. The newest tenant on the main drag at the University of Delaware is Peruvian restaurant Pachamama (76 E. Main St., 302-738-3800), which opened yesterday. (Thanks Beth S.). Although the signature rotisserie chicken is not gluten free, many gluten-free items are listed on the menu. Avoid the fried items like the banana chips, though, as there is no dedicated fryer. Reader Melissa D. let me know that the menu at Arooga's in Allentown (327 Star Rd., 888-622-9464) is heavily annotated with gluten-free choices. The kitchen maintains a separate fryer for wings and tater tots. 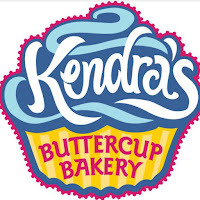 The Lehigh Valley also has a gluten-free bakery in Kendra's Buttercup Bakery (484-226-0517). 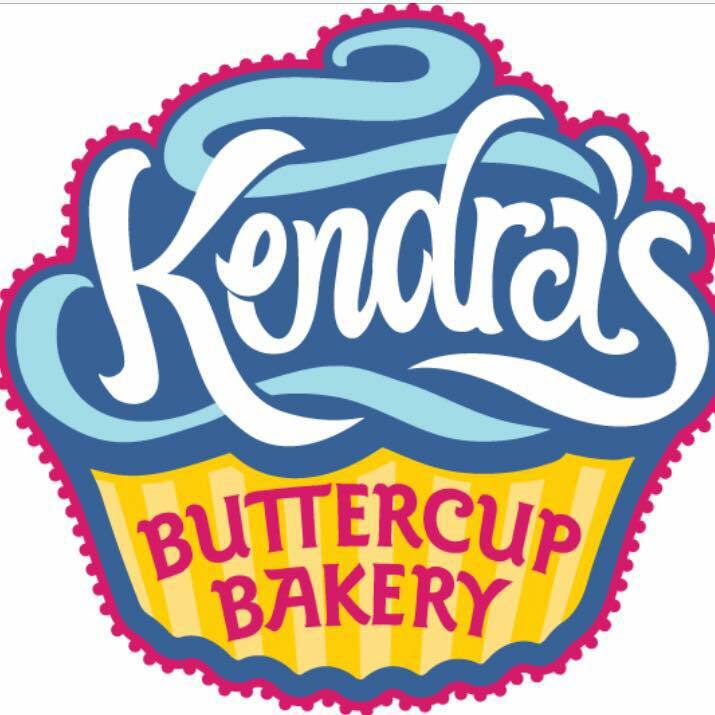 Based in Bangor, Northampton County, Kendra's is an made-to-order bakery offering pick up and local deliveries. Orders can be placed online or over the phone. With yet another round of rainy weather on tap for the area, stay dry and have a great weekend!